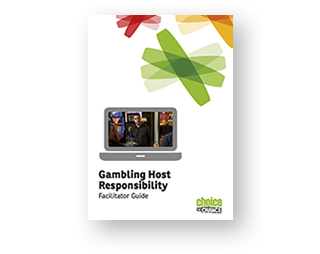 Are you delivering gambling host responsibility training to staff working in class 4 (pokies) venues or clubs? You’ve come to the right place. Motivating venue staff to develop and maintain best practice host responsibility skills is essential. 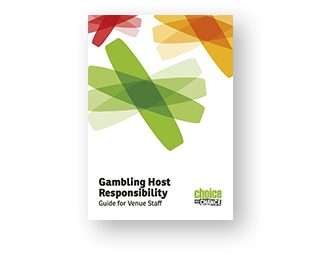 This package covers all key components required for training, as set out in the Gambling (Harm Prevention and Minimisation) Regulations 2004. This training was created by the Health Promotion Agency, Ministry of Health and Department of Internal Affairs. 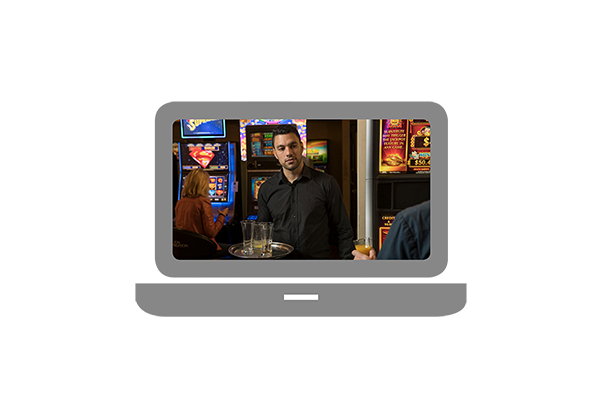 The content has been consulted with pubs, clubs, and societies, as well as gambling patrons, and gambling harm services. We recommend you download the entire training package to ensure you have everything you need. 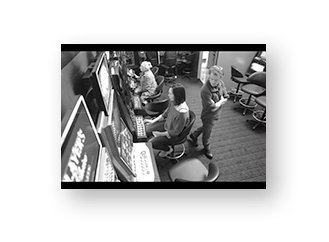 This package includes the Gamble Host Responsibility Training Powerpoint, facilitator guide, videos, verbal prompts, certificates of completion, plus all training resources required for trainees. Please allow some time for the zip file to download. Once the download is complete you can unzip / extract the files, edit them by adding your logo, and you will have everything you need! Interactive Powerpoint presentation for venues staff training. Includes videos. Make sure you download the Facilitator Guide to accompany the Powerpoint. You can choose either a version with standard definition videos or a version with high definition videos. Information and best practice tips to help trainers facilitate the training session with venue and club staff. An essential companion to the Powerpoint presentation. 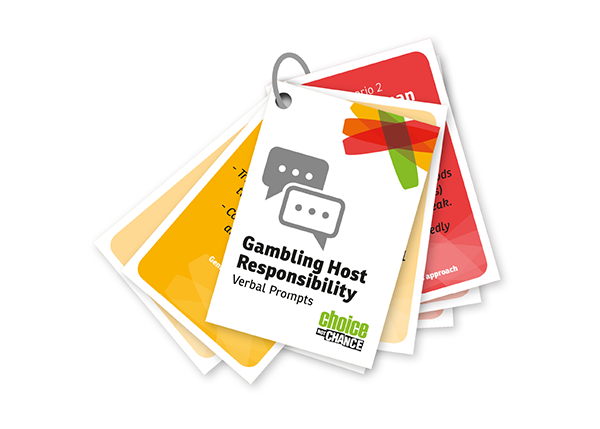 A handy set of cards to help staff know what to say to gambling patrons and respond to signs of harm they’ll find in the training scenarios. This tool should be given to staff during the training. 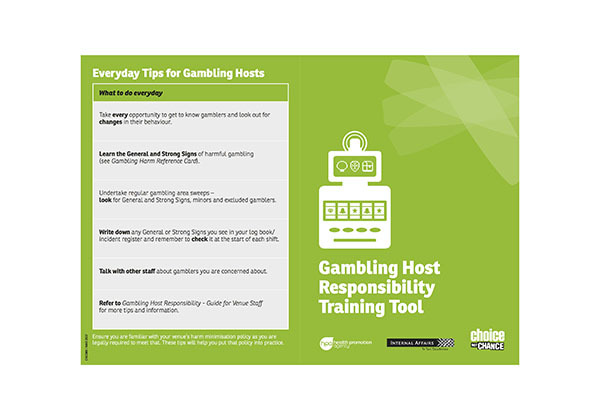 It includes a gambling harm reference card, everyday tips, plus ideas for starting conversations with gambling patrons. Guide book to be handed to staff during the training. 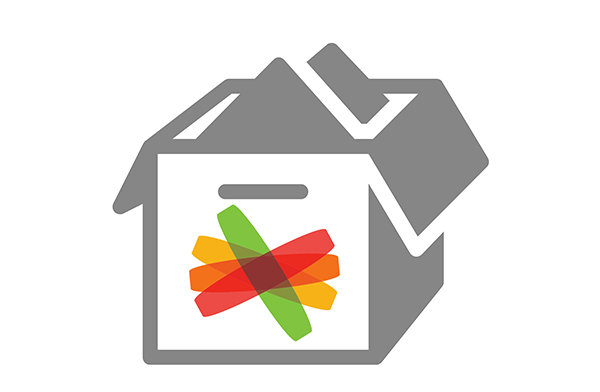 This has been developed to support all frontline staff working in class 4 venues. It contains information about legal requirements and simple steps all staff can take to meet their responsibilities. 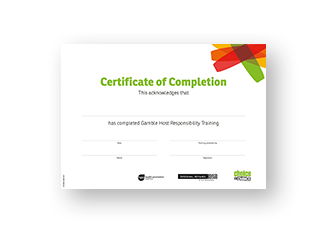 Editable certificate to give to venues staff once they’ve completed training. There are 11 videos embedded in the Powerpoint presentation. If you need them as separate files you can download them here. These include “a gamblers story”, “role of staff”, “CCTV footage”, “scenarios”, and more.